Q&A w/ dir. Clay Tweel at 7:30! 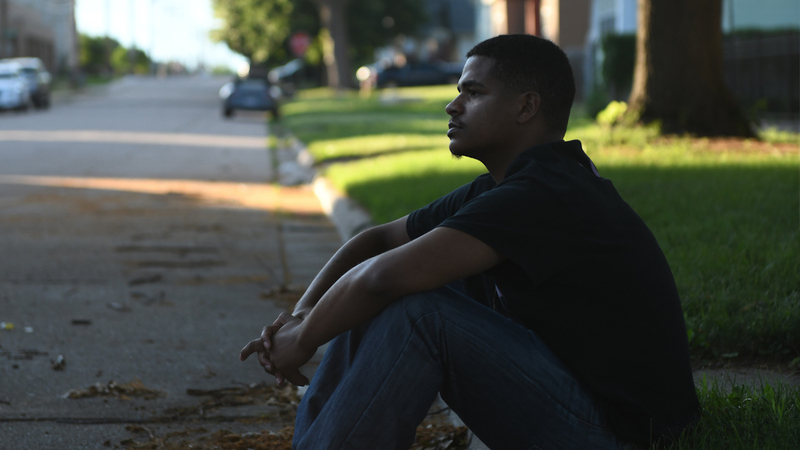 OUT OF OMAHA is an intimate portrait of twin brothers Darcell and Darrell Trotter, two young black men coming of age in the racially and economically-divided Midwestern town of Omaha, Nebraska. Director Clay Tweel (Gleason) met the Trotters when they were seventeen and filmed them over a period of eight years. Their journey to adulthood illustrates how hope survives in the face of poverty, violence, and sacrifice. OUT OF OMAHA connects us deeply to its heroes and their struggle – and through that connection, compels us to address the endemic racism that plagues America today. Executive produced by J. Cole.